Tulsa, Okla-based HoganTaylor (FY17 net revenue of $36.1 million) recently celebrated the 10th anniversary of the merger that formed the firm. HoganTaylor was formed out of a 2009 merger of two legacy firms–a pairing that would create a regional powerhouse that is today an IPA 200 firm. Ten years later, HoganTaylor has established its reputation as a business advisory firm, increased its geographic footprint with an office in Little Rock, Ark., and more than doubled its size in terms of revenue and people. Portland, Maine-based Baker Newman Noyes (FY17 net revenue of $44.4 million) announces that Dayton Benway is now leading the firm as managing principal. In addition to leading the firm, Benway will continue to serve as director of the firm’s growing health care advisory group. 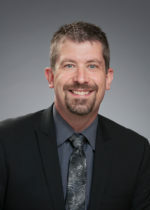 He has more than 21 years of experience advising hospitals, rural clinics, physicians’ groups, home offices, nursing homes and home health agencies on health care financial management matters. 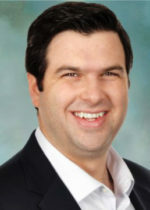 Benway joined the firm in 2000 as a staff member in the group, and has led efforts to grow the practice. 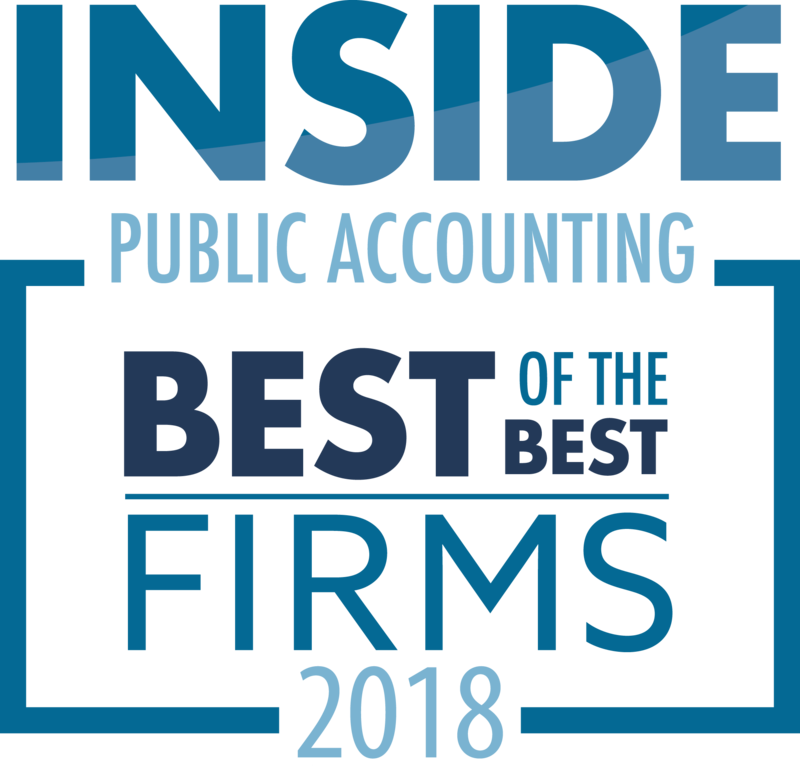 “As non-traditional CPA firm services become more important to growth, Benway’s ability to develop a team, create a culture of business development and accountability, and his transparent leadership style are qualities the firm’s management committee sees as essential to the position,” the firm announced. Benway was selected to succeed Carl Chatto at the end of 2018. Chatto served as managing principal following the retirement of firm co-founder Eleanor Baker in 2016 and will continue to serve clients as a principal in the audit practice. Baker Newman Noyes is ranked No. 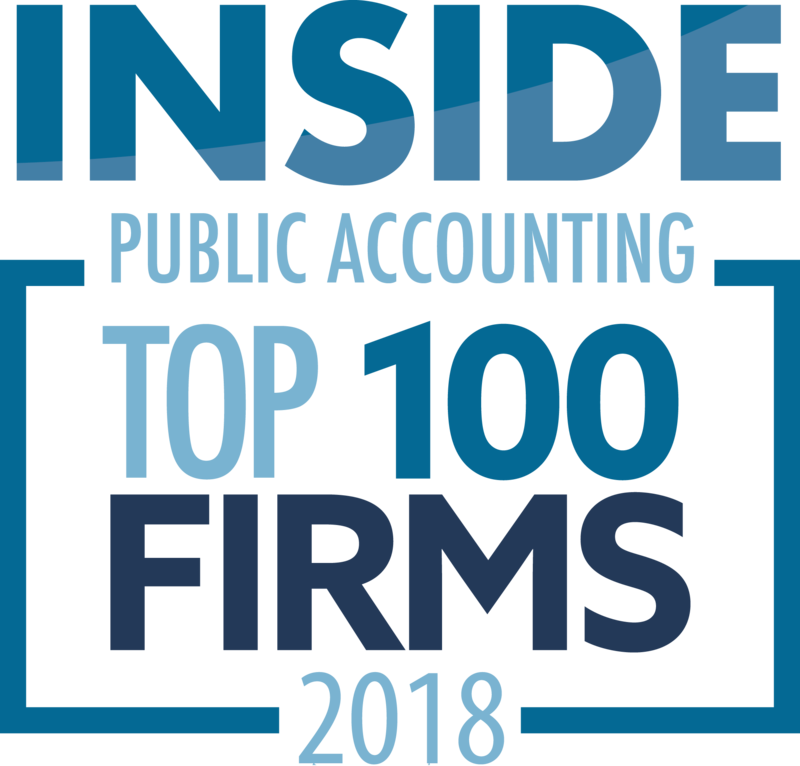 92 on the list of 2018 IPA 100 firms. New York-based Perelson Weiner (FY17 net revenue of $25.3 million) announced that Jay Scheidlinger and Lauren Jones have joined the firm’s trust and estates practice. Scheidlinger, partner, has more than 25 years of tax experience, specializing in tax planning and compliance for high-net-worth individuals, complex estates and trusts, and gifts. He is a prolific author of articles in the New York Law Journal and the Journal of Accountancy. He received a Distinguished Author Award from Trusts & Estates magazine for co-authoring “Coming to America,” which describes legal and financial planning challenges of advising immigrant clients. Jones, managing director, is a wealth-planning attorney with nearly 10 years of experience in advising high-net-worth clients and family offices. She counsels clients on a variety of domestic and international tax and estate planning. 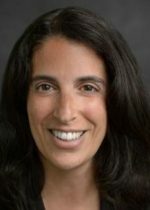 Florham Park, N.J.-based Untracht Early (FY17 net revenue of $28.1 million) announced that Andrea Nodoro has been admitted as a principal of the firm. Nodoro joined the firm in 2013 and is a member of the firm’s individual tax practice. She will continue to provide tax and compliance services to the firm’s individual, trusts, real estate partnership and energy sector clients. She also helps not-for-profit clients with compliance issues and clients with taxation requirements related to gifting. In her new role, she will help shape the strategic vision for future growth at the firm. Nodoro leads the firm’s 1040 Tax Training Program. She creates the content and teaches it to the firm’s tax professionals. In addition to her firm responsibilities, Nodoro gives back to the community by volunteering for Junior Achievement of New Jersey and serving on the advisory council for Dress for Success Morris County, a not-for-profit organization that promotes the economic independence of disadvantaged women. Winchester, Va.-based Yount Hyde & Barbour (FY17 net revenue of $24.5 million) has merged in Murray Jonson White & Associates (MJW) of Falls Church, Va.
MJW is a full-service CPA firm that has served the Washington, D.C., metropolitan area since its founding in 1959. The firm provides a comprehensive range of accounting and tax services to private sector companies, not-for-profit organizations, individuals and fiduciaries. “Finding a partner that shared the same dedication to quality, client relations, community commitment and staff care was what helped make this an easy decision. We look forward to being able to offer our existing clients even more resources and industry experts as our two firms become one,” says Randolph Shapiro, managing principal of MJW. The merger will make the Falls Church office YHB’s seventh location in Virginia. With the addition of MJW, YHB also expands its expertise in individual and business tax as MJW professionals provide a range of services to clients with complex and unique tax situations. The MJW professional staff of 20 will be joining YHB and will continue to serve clients out of their current office in Falls Church. Lexington, Ky.-based Dean Dorton Allen Ford (FY17 net revenue of $30.8 million) is recognizing companies that are impacting Kentucky’s economic development through Best Bets 2018. Henry+Horne Wealth Management of Scottsdale, Ariz., announces that Shaunna Anderson has been promoted to senior vice president and principal. Over the course of her career, Anderson developed technical skills spanning all aspects of portfolio management, investment implementation and operations. “Over the past several years, Shaunna’s contributions have helped redefine the quality and execution of the client experience while helping us grow substantially. Shaunna is one of the most dedicated and hard-working people I have ever met, and we are truly lucky to have her at Henry+Horne Wealth Management,” says Michael Carlin, president, Henry+Horne Wealth Management. 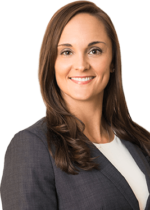 Anderson joined Henry+Horne Wealth Management in 2016. She has more than 15 years of financial and operational management experience, including working with individuals, affluent families and businesses to assess their investment portfolio needs. “I joined the firm because I believed in the investment philosophy and the vision of how this business is supposed to be done. The depth of the work we do for clients and the amount of care we take with them is profound and meaningful in their lives and frankly, not something that is commonplace in our industry,” Anderson says. Wealth Management LLC had been affiliated with Tempe, Ariz.-based Henry+Horne (FY18 net revenue of $27 million) for more than a decade and in 2017 became Henry+Horne Wealth Management. Richey May Technology Solutions has developed a comprehensive cybersecurity program, which is designed to assist hedge fund managers in addressing cybersecurity compliance requirements. Richey May Technology Solution is a division of Englewood, Colo.-based Richey May & Co. (FY17 net revenue of $21.5 million). The program includes an initial assessment of a fund’s information security and privacy situation. A resulting report highlights risk areas and gaps identified during the assessment, as well as recommendations for addressing and mitigating key risks through training, the use of technology, and changes to policies and procedures. Nearly 20% of all cyberattacks with confirmed data and financial loss impacted small- and medium-sized financial services companies, with business email compromise being one of the leading methods of attack. That is according to the 2017 Verizon Business Data Breach Report. Clients also access Richey May Technology Solutions’ team of experienced cybersecurity professionals to help design and implement a comprehensive cybersecurity program. To do so, Richey May leverages an expert team of cybersecurity and governance professionals with decades of experience in financial services, including specialists in the compliance, cyber defense, and information technology fields. Richey May Technology Solutions partners with cybersecurity firms Red Canary, Managed Methods and technology industry leaders Amazon and Microsoft. Abbott Stringham & Lynch (FY17 net revenue of $21.8 million) of San Jose, Calif., announces that Jyothi Chillara has been admitted as a tax principal and Josh Cross has been admitted as an audit principal. Chillara has more than 20 years of experience providing tax planning, compliance and consulting services to inbound and outbound business entities and high-net-worth individuals. Her area of emphasis is federal, state and international taxation of business entities (corporations and pass-through entities) and their owners. She has also worked in private industry and is an expert in serving the technology sector, manufacturing sector and services sector. Cross has more than 13 years of public accounting and audit experience serving privately held companies and nonprofit organizations, including those that are subject to U.S. Office of Management and Budget audit requirements. Privately held companies consist of engineering consulting firms, construction contractors, and manufacturing and distribution companies. He has also worked on review and compilation engagements and assisted with business consulting for closely held businesses. Woodbury, N.Y.-based Gettry Marcus CPA (FY17 net revenue of $22.5 million) announces the formation of the Gettry Marcus VRTL team. Gettry Marcus VRTL (pronounced Virtual) will encompass technology-driven services offered to businesses. This team will focus on solving owner challenges by using virtual systems to streamline and automate processes. The Gettry Marcus VRTL team specializes in providing recordkeeping, controller and CFO services to numerous industries, including health care, real estate, e-commerce and professional services. Through cloud-based software, machine learning and various artificial intelligence tools, Gettry Marcus VRTL can offer owners access to real-time data to help them better manage their businesses. Berson was named one of the Top 50 Cloud Accountants in North America by HubDoc. “We have seen an upward trend in our clients’ needs for virtual business solutions and we now have the ability to implement them,” says MP Steven L. Marcus.